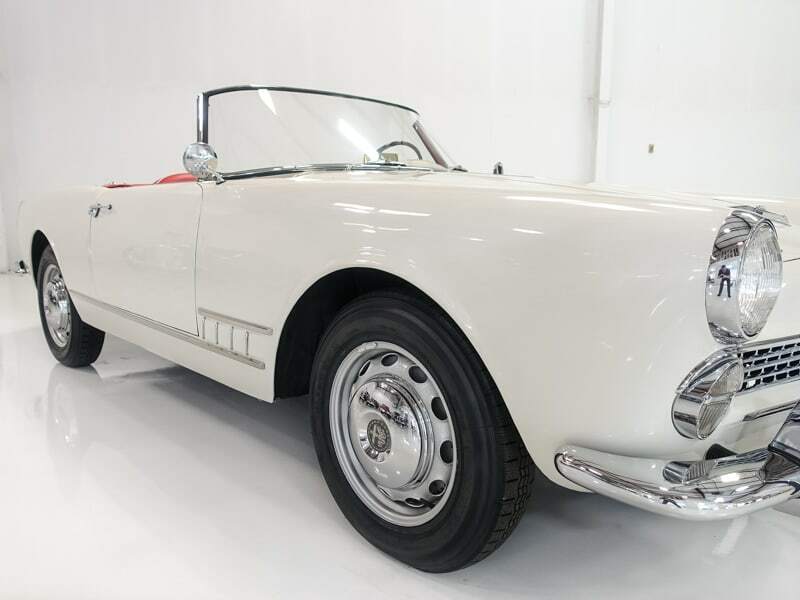 Alfa Romeo unveiled the 1900 Super’s successor, the 2000 at the 1957 Turin Motor Show. 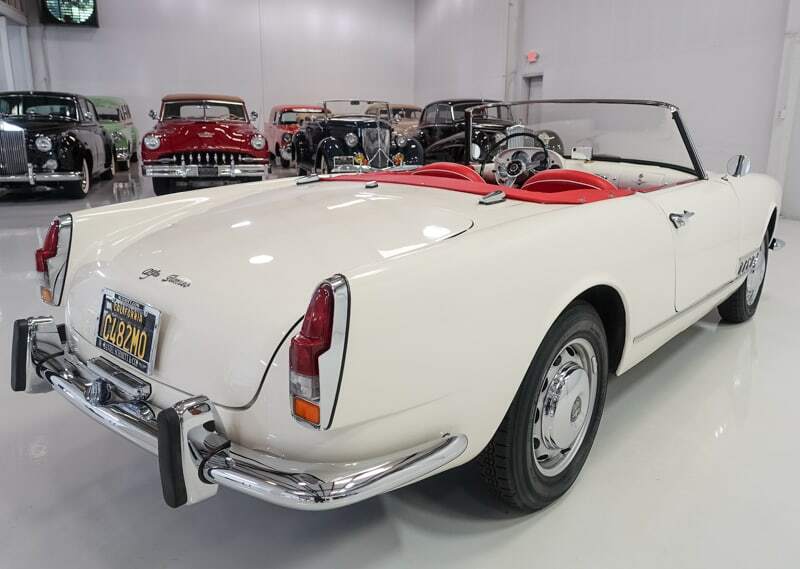 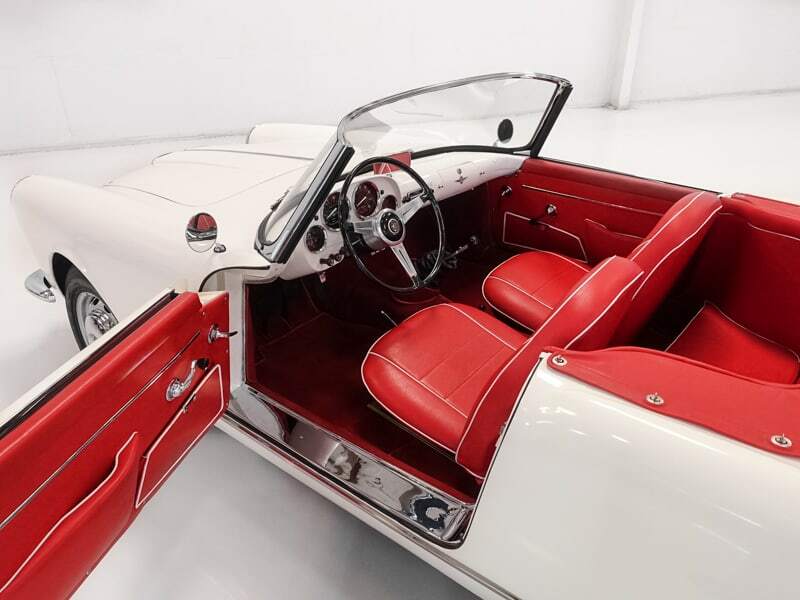 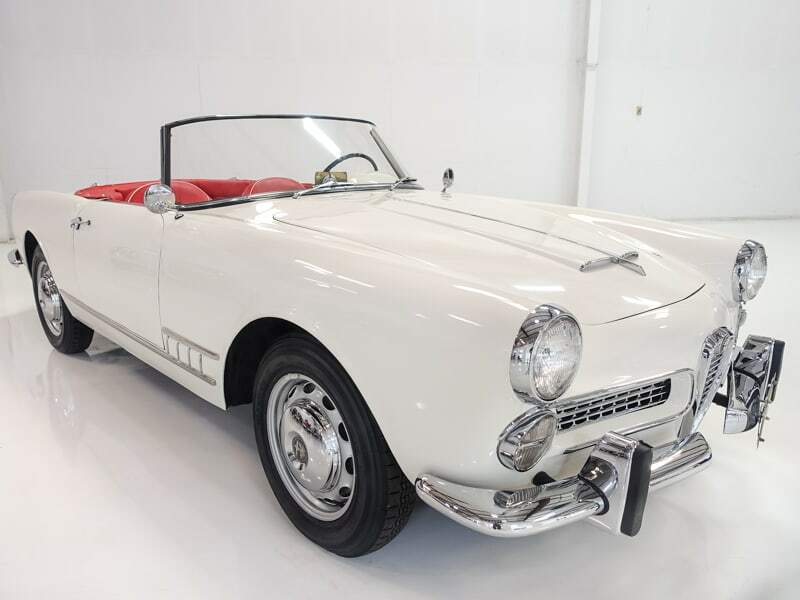 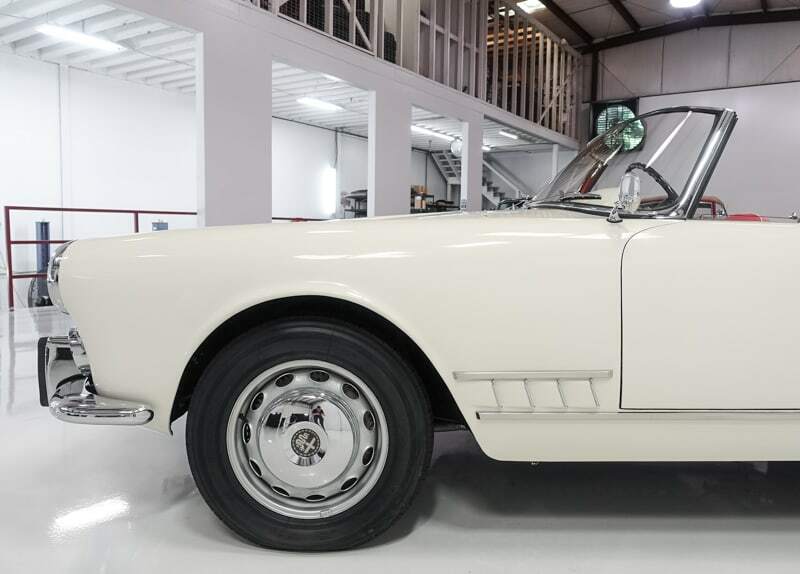 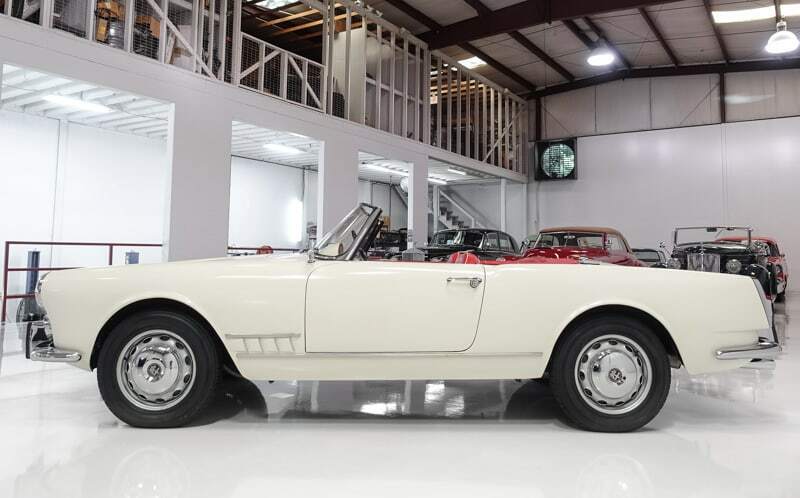 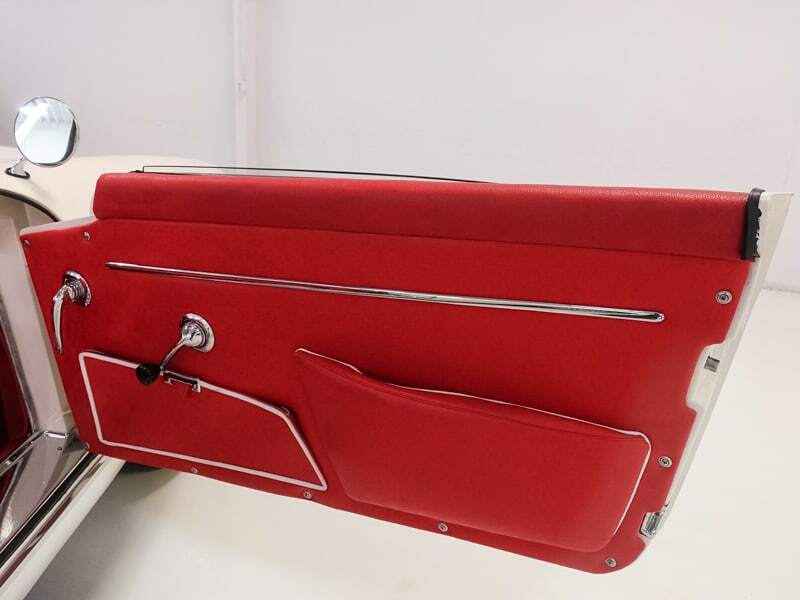 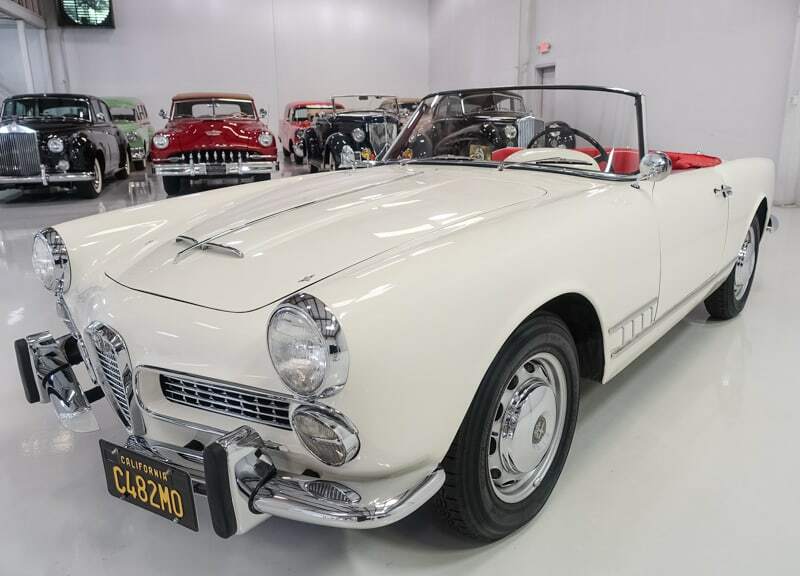 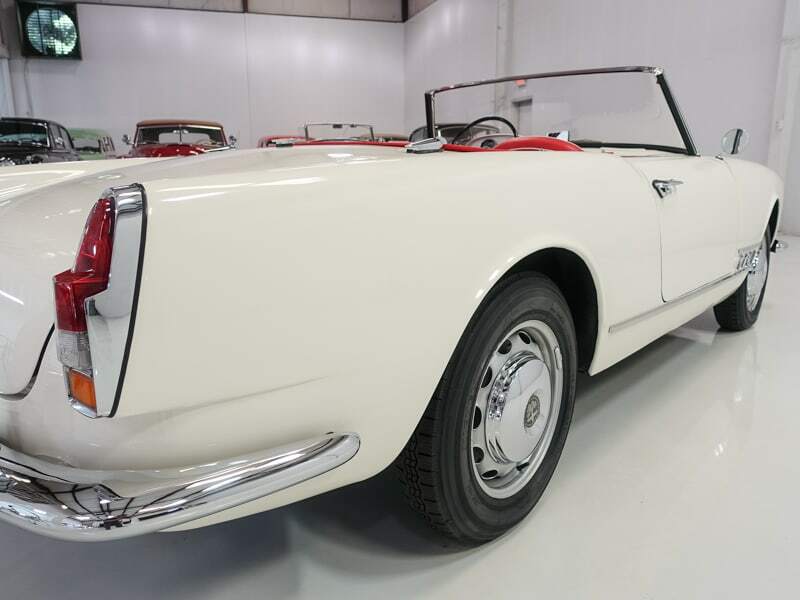 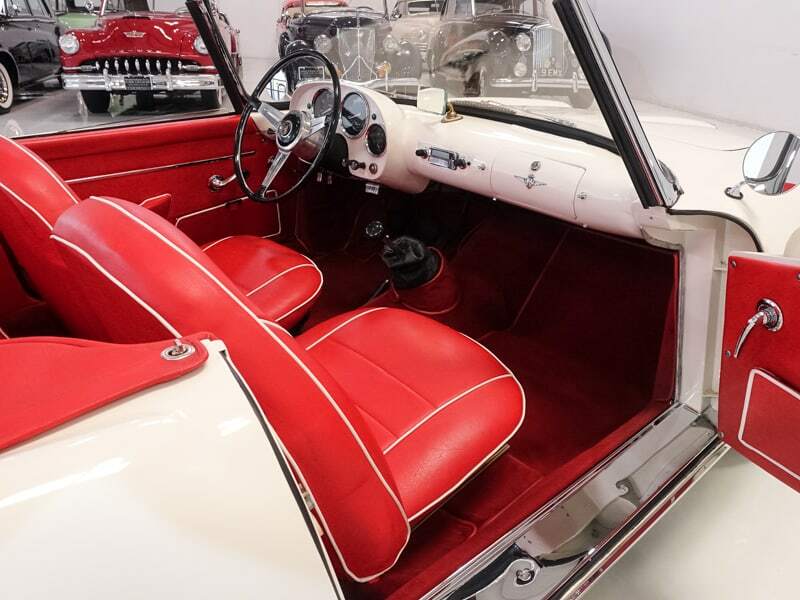 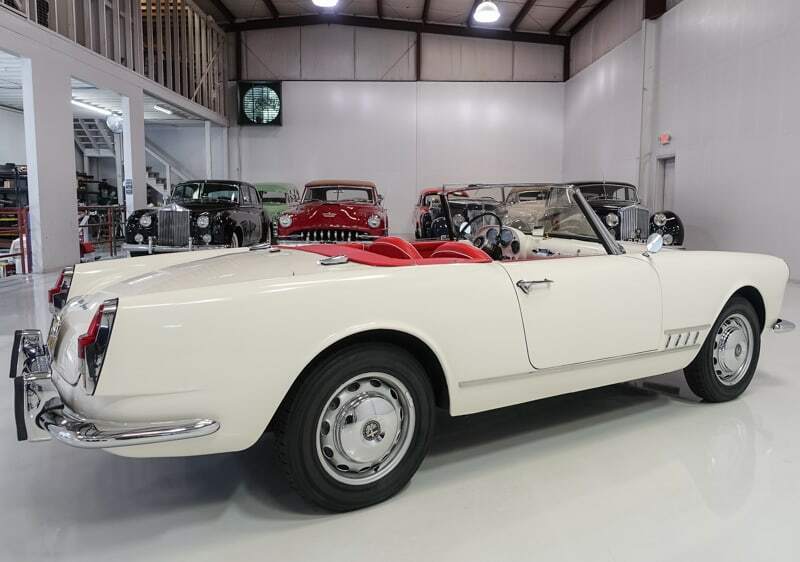 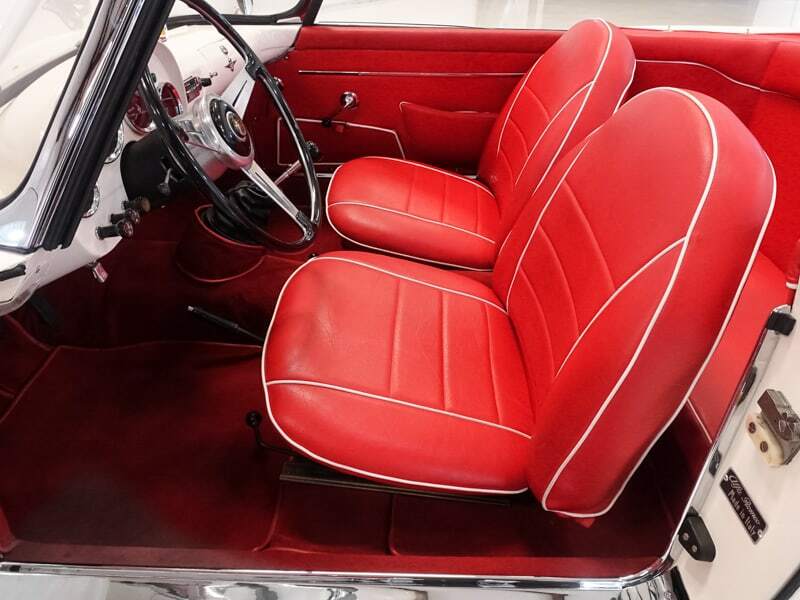 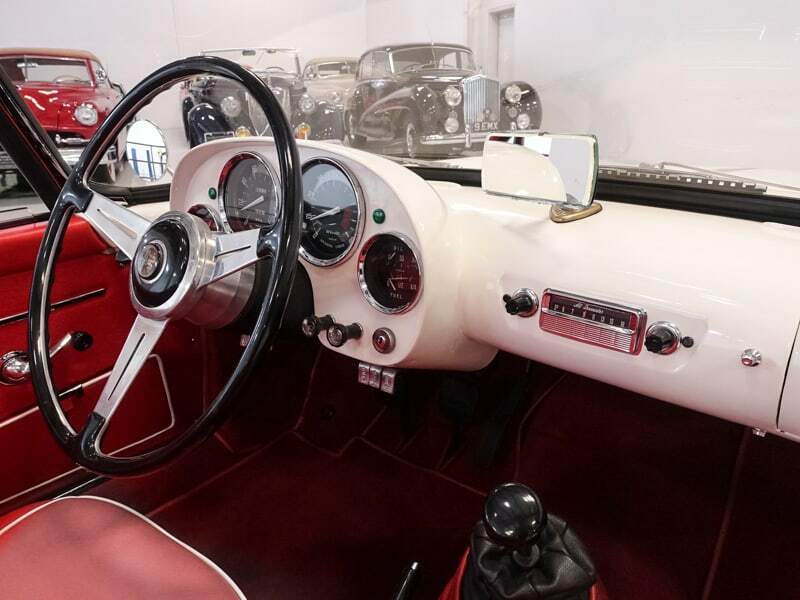 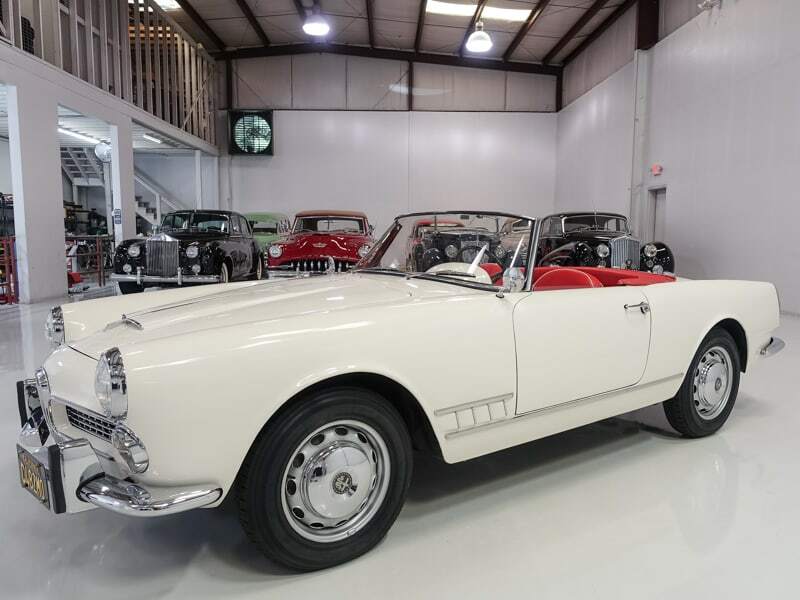 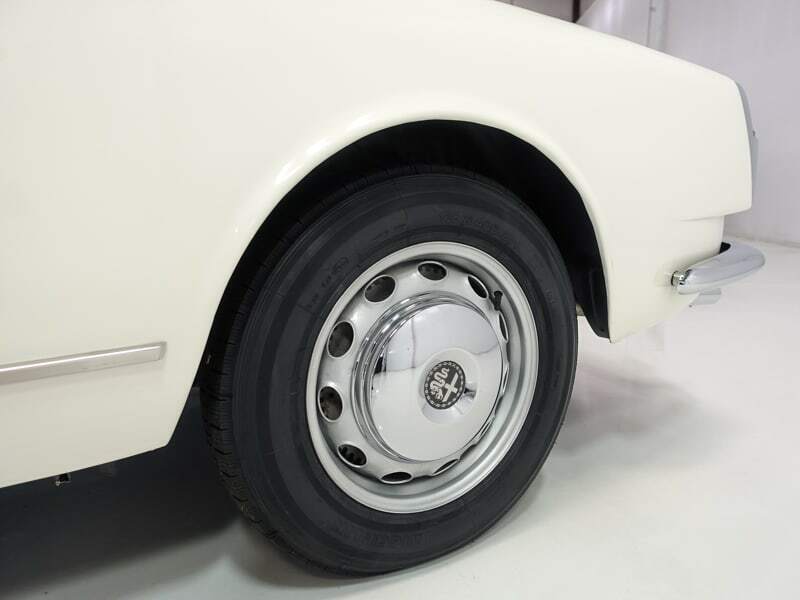 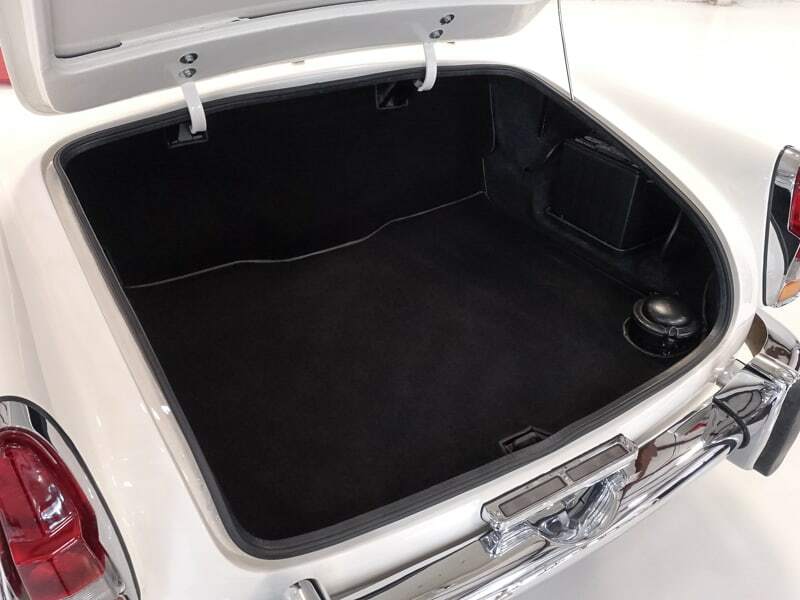 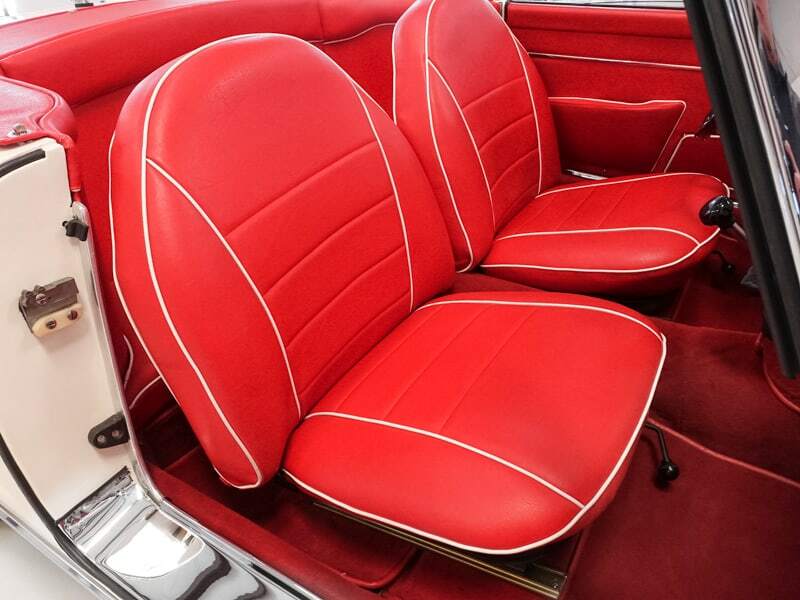 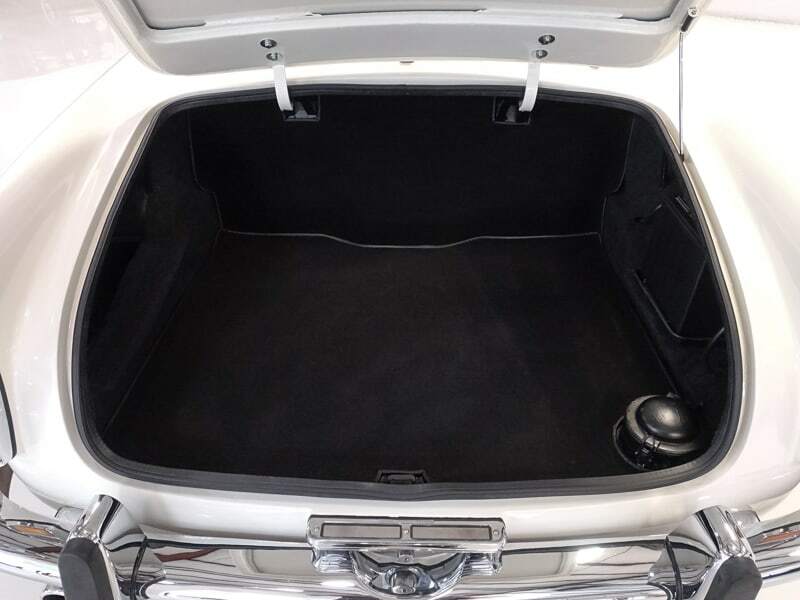 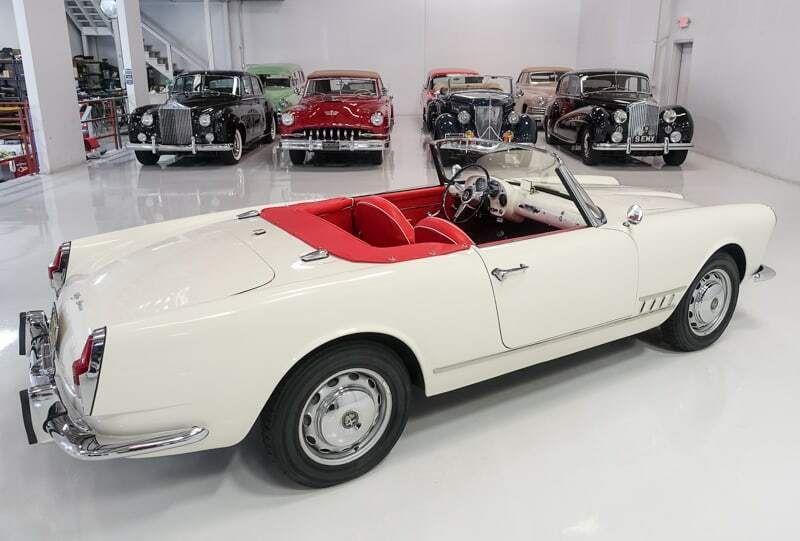 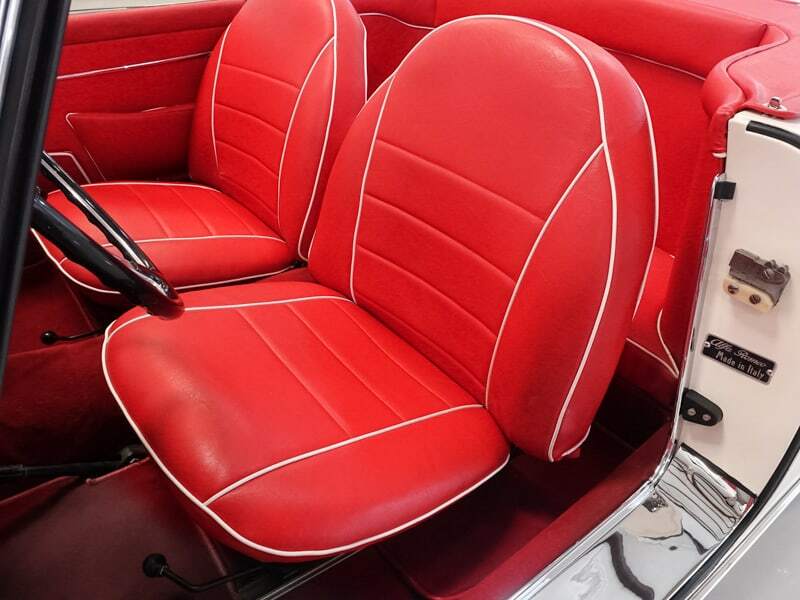 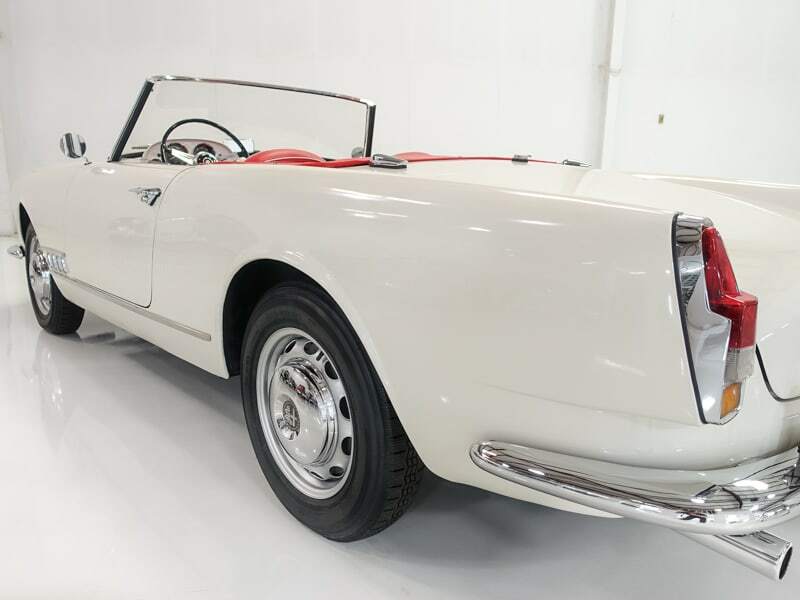 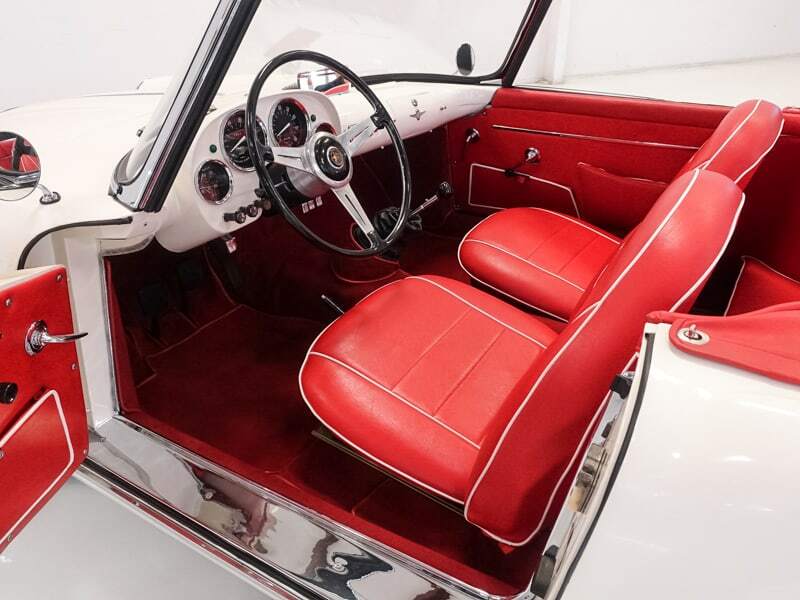 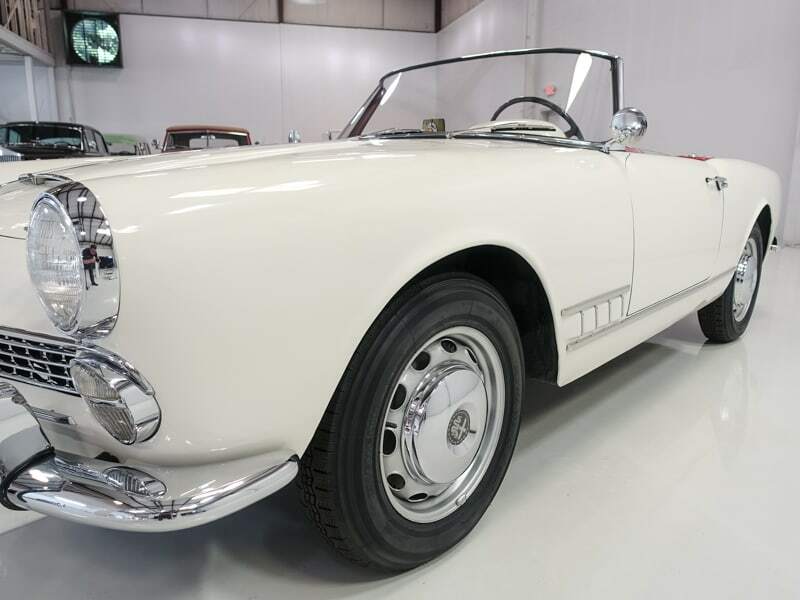 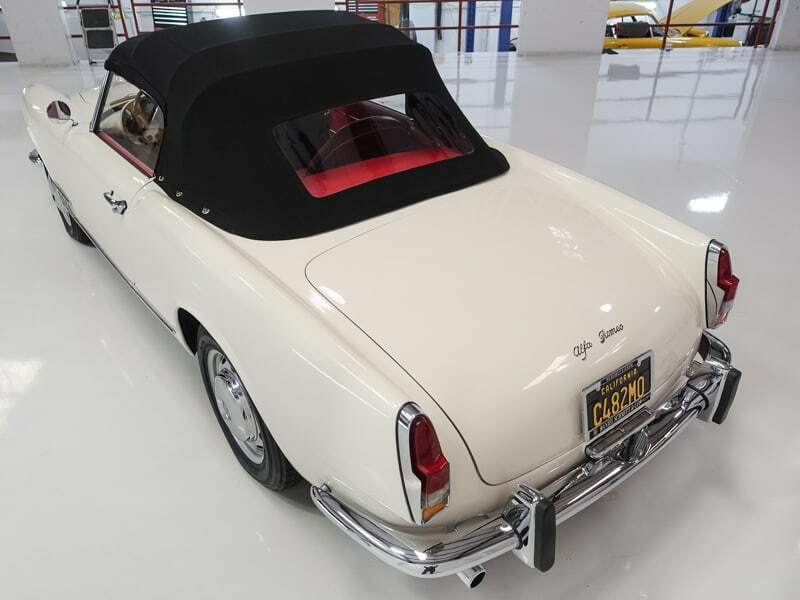 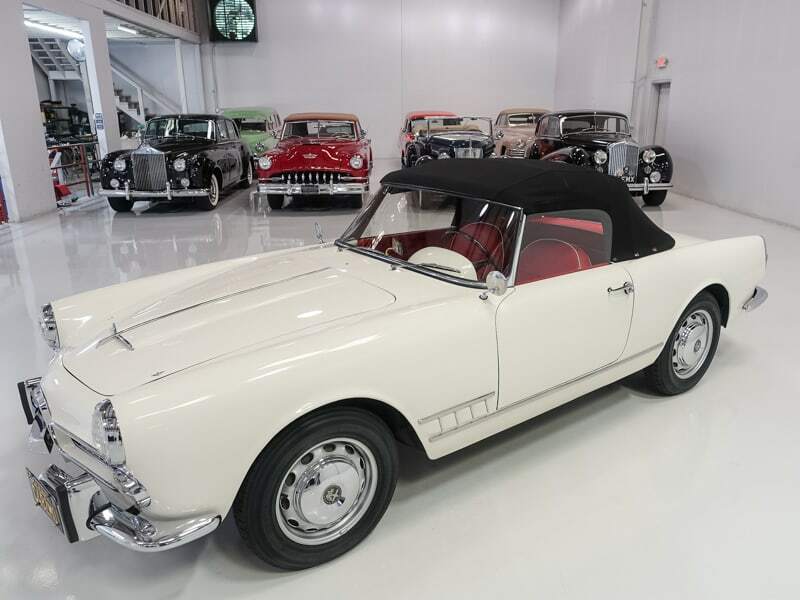 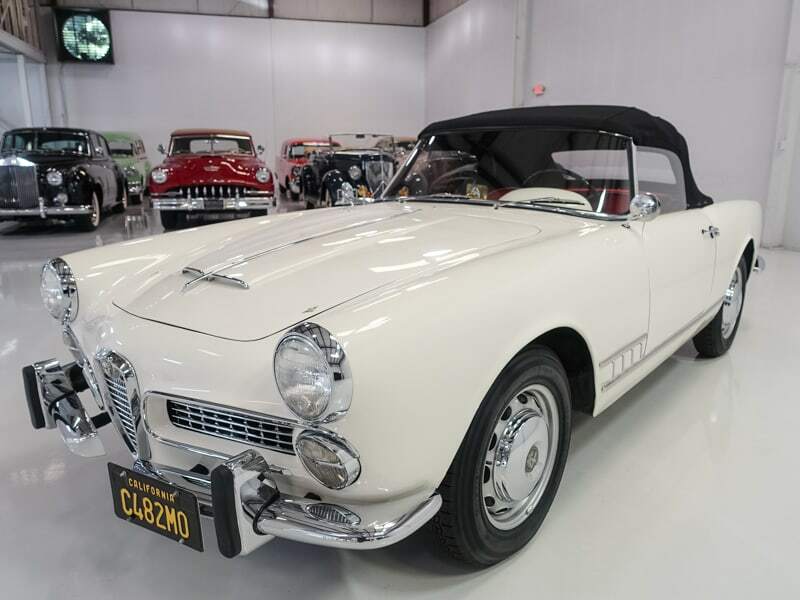 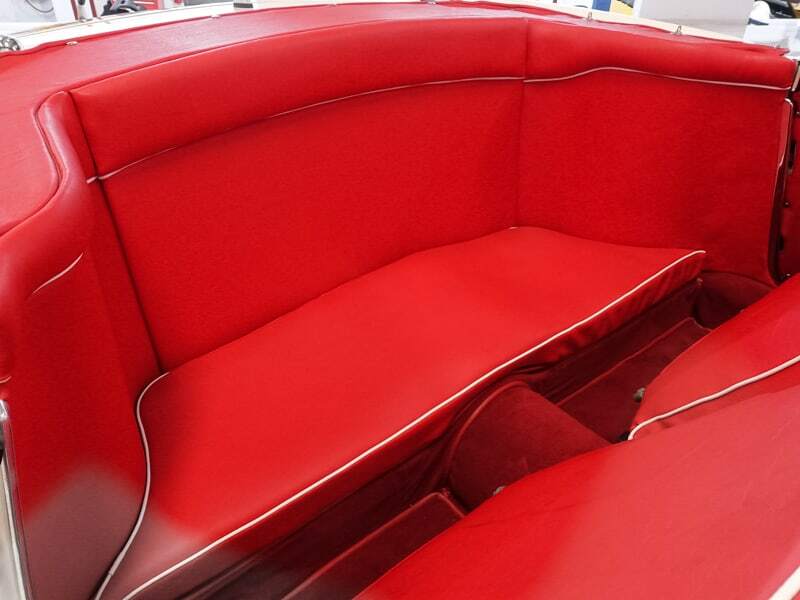 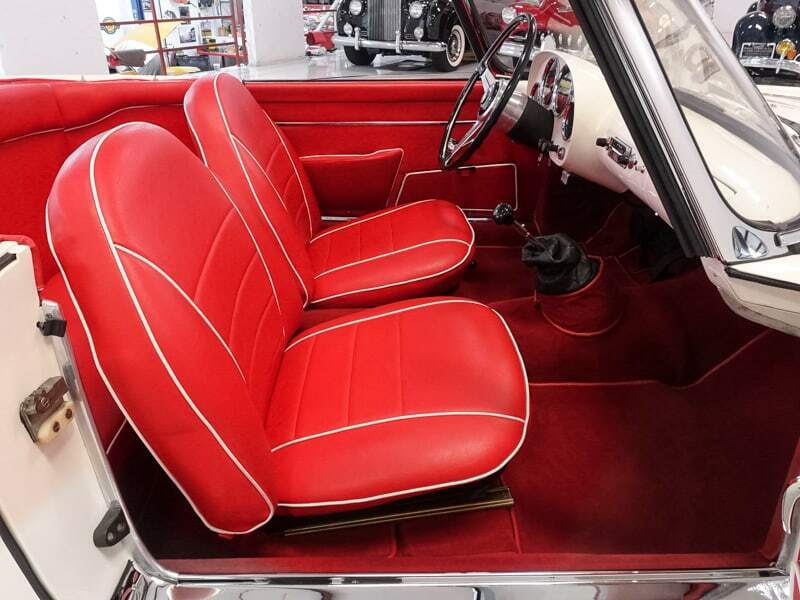 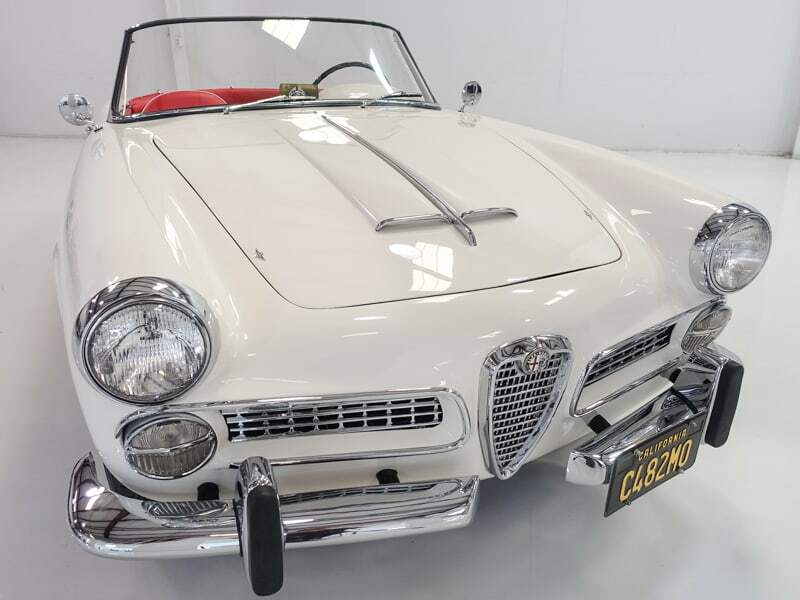 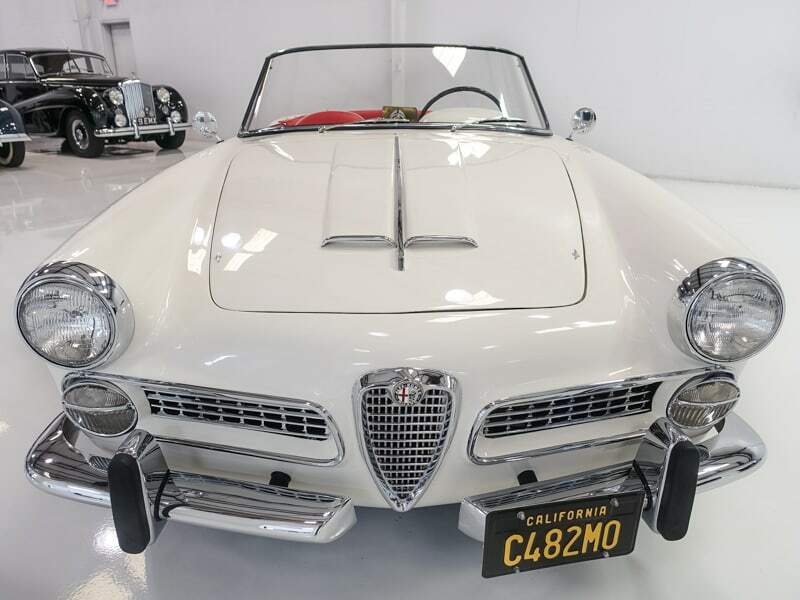 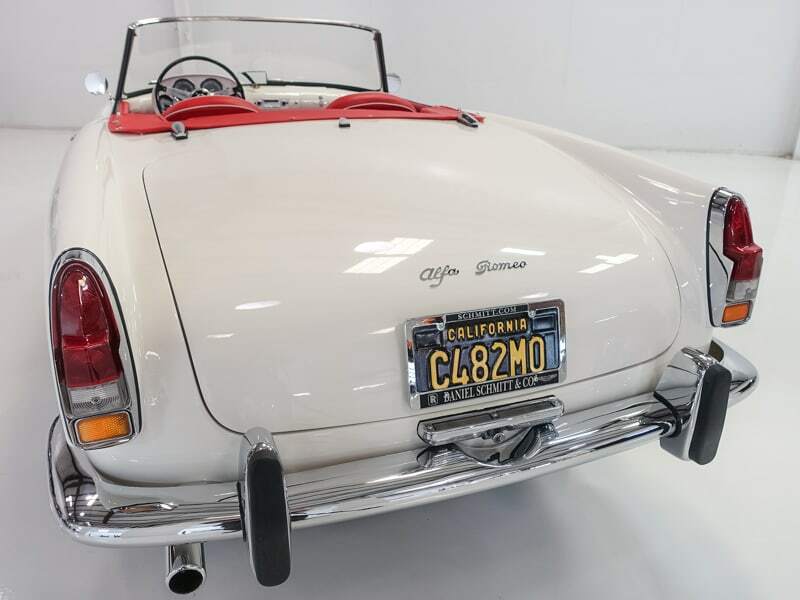 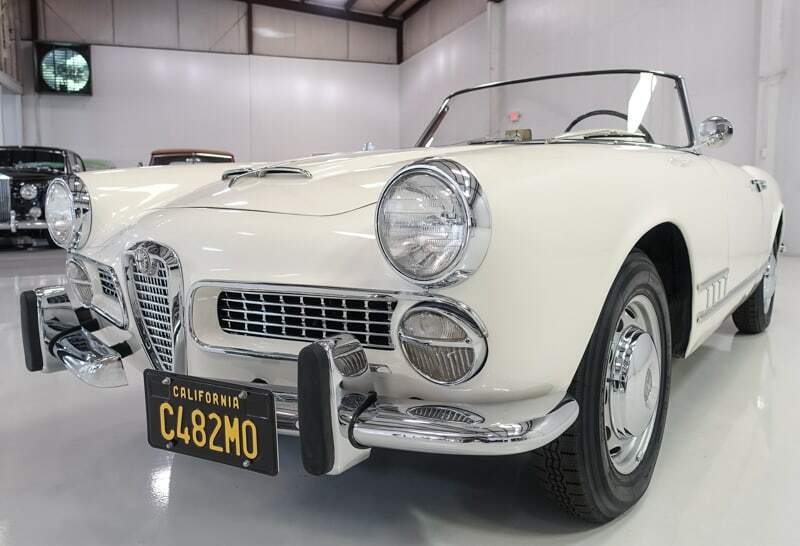 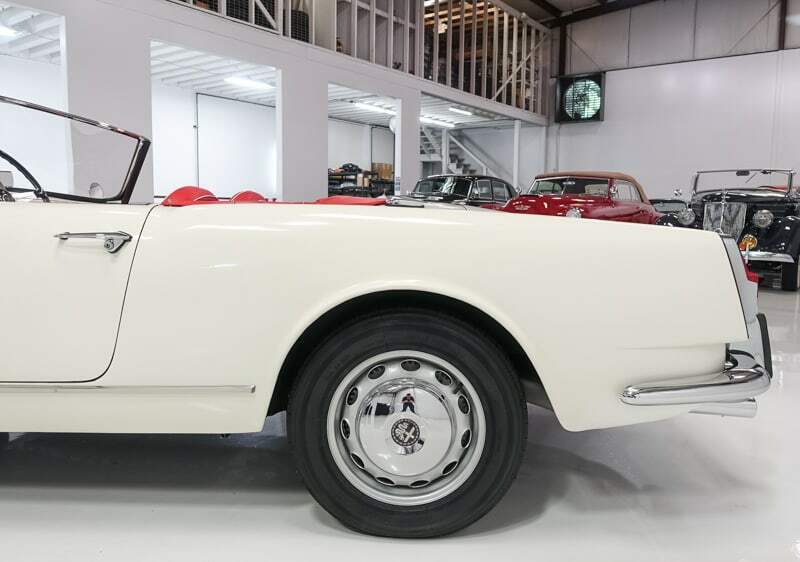 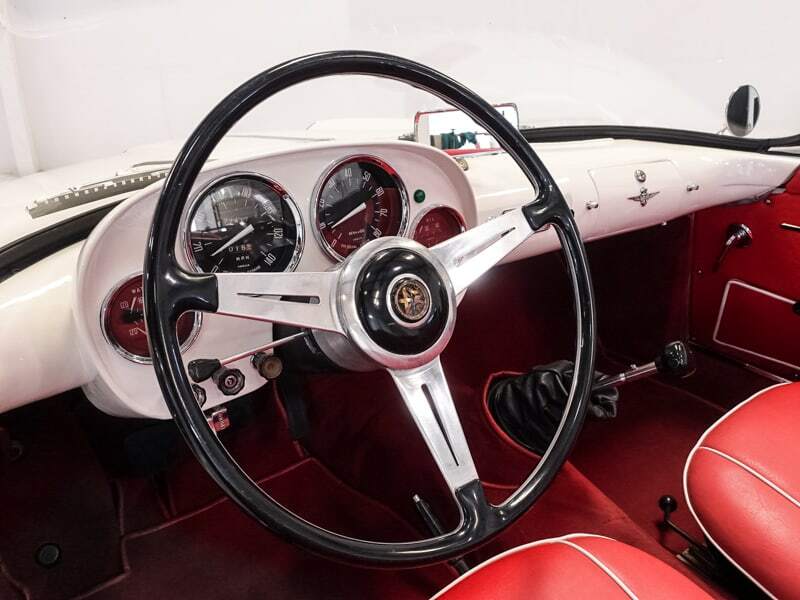 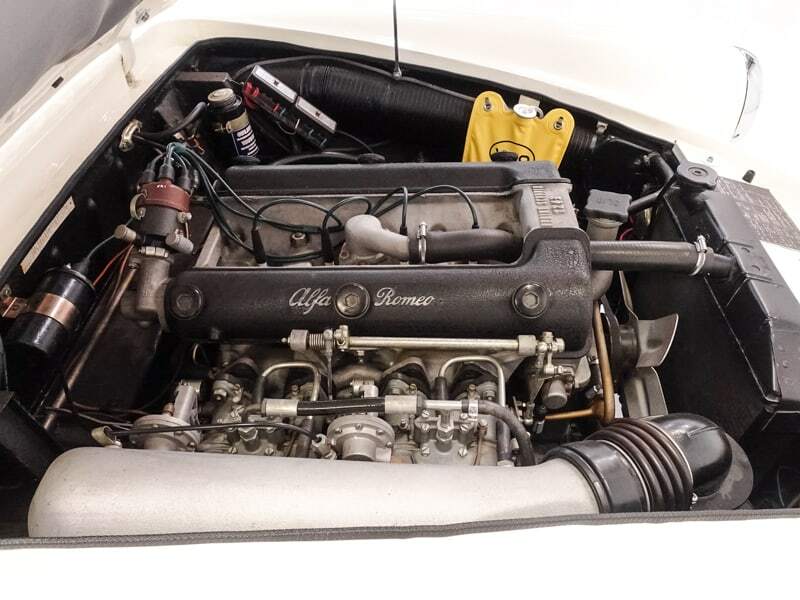 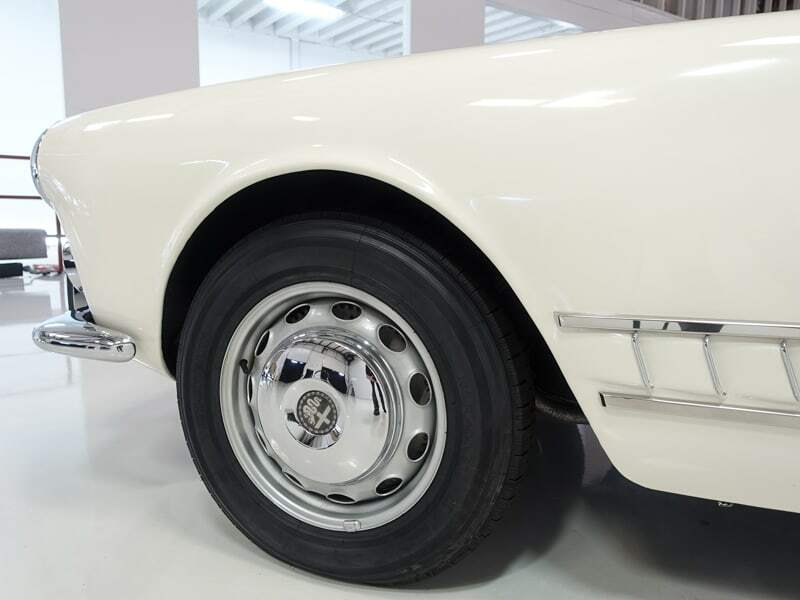 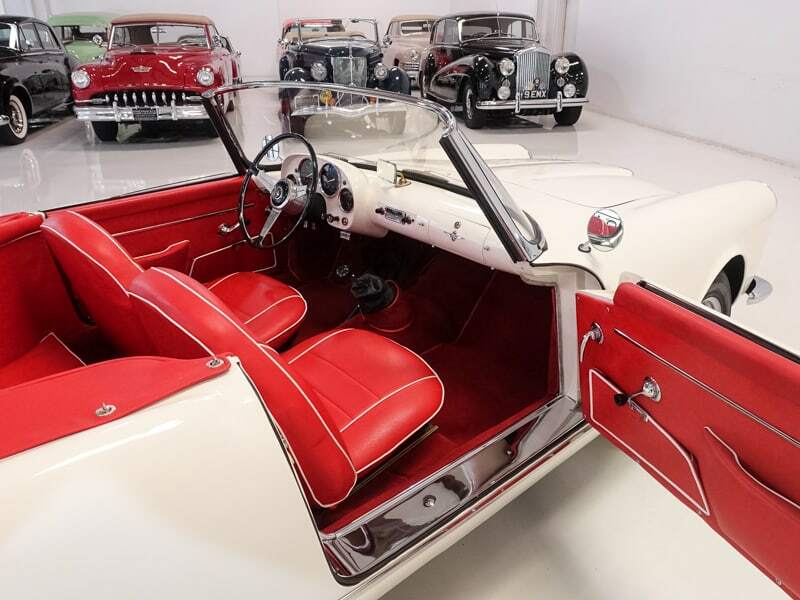 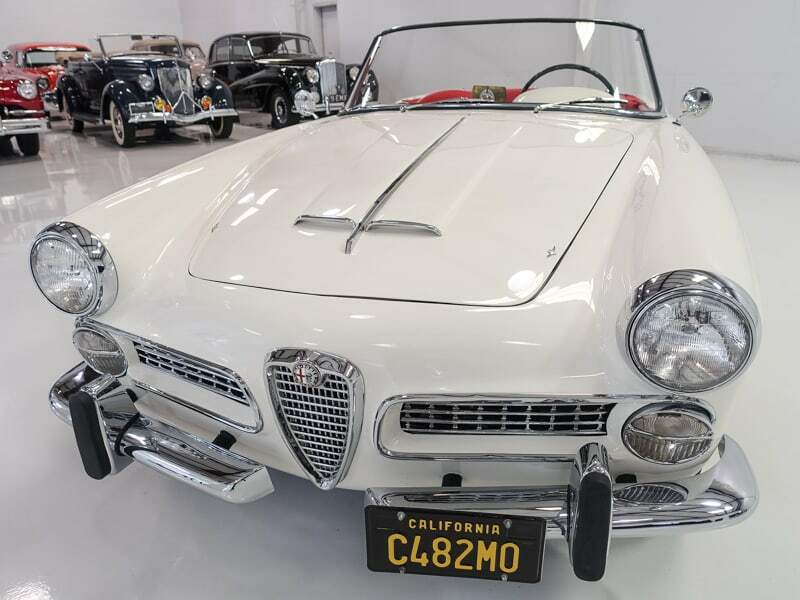 Originally built by Alfa Romeo just as a four door sedan, couch built examples soon followed with Bertone offering a stylish 2-door coupe and Carrozzeria Touring of Milan offering the sporty two-door roadster named the Spider. 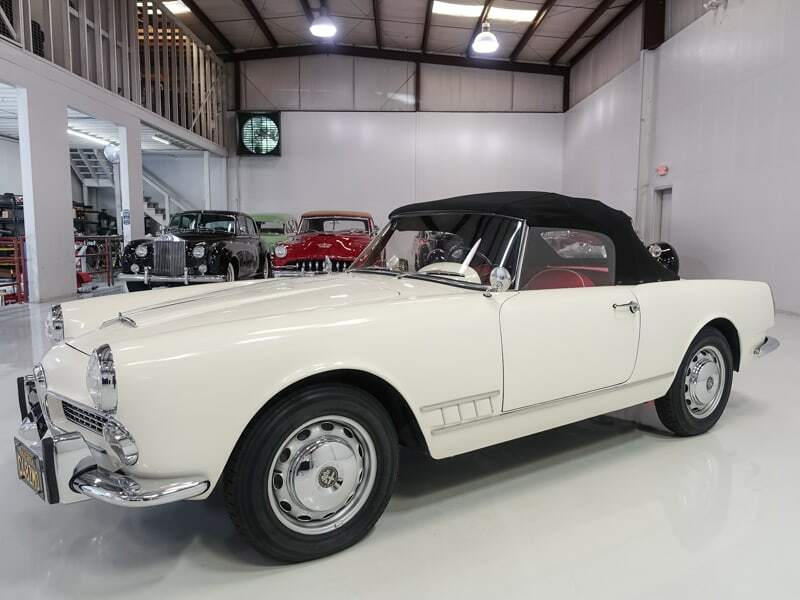 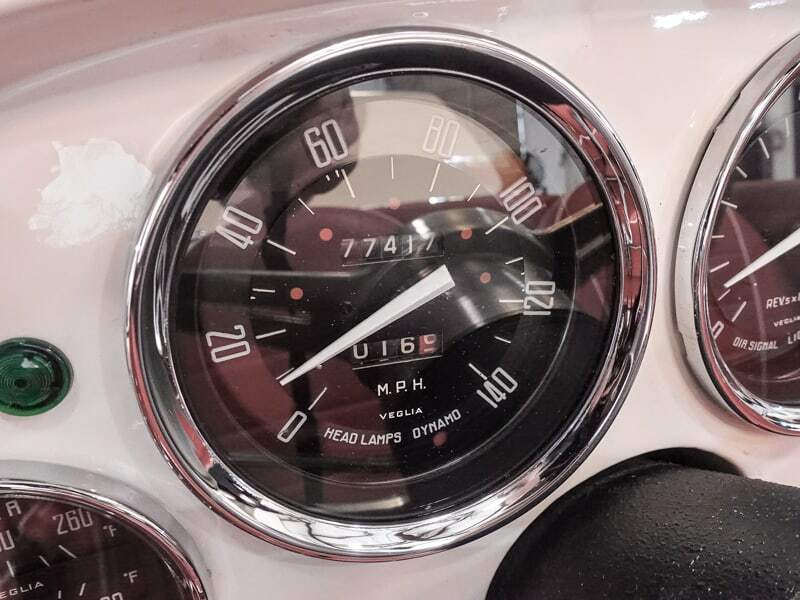 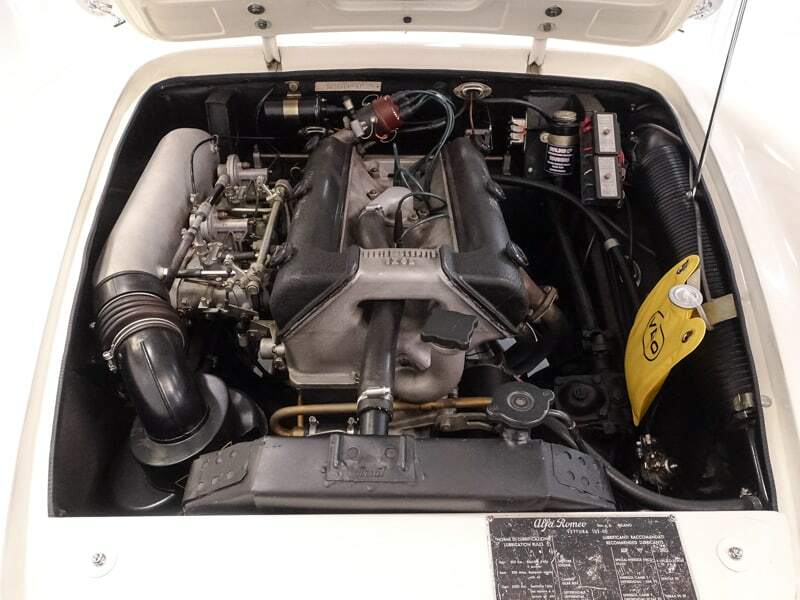 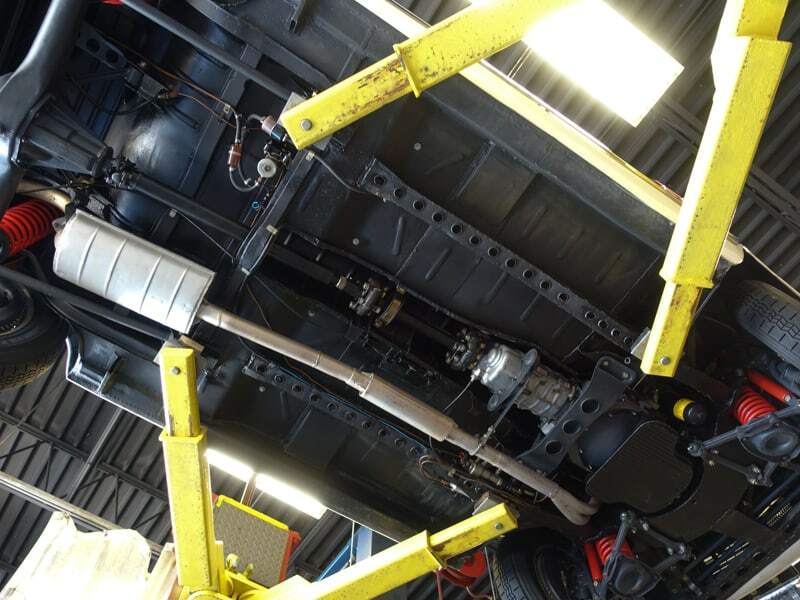 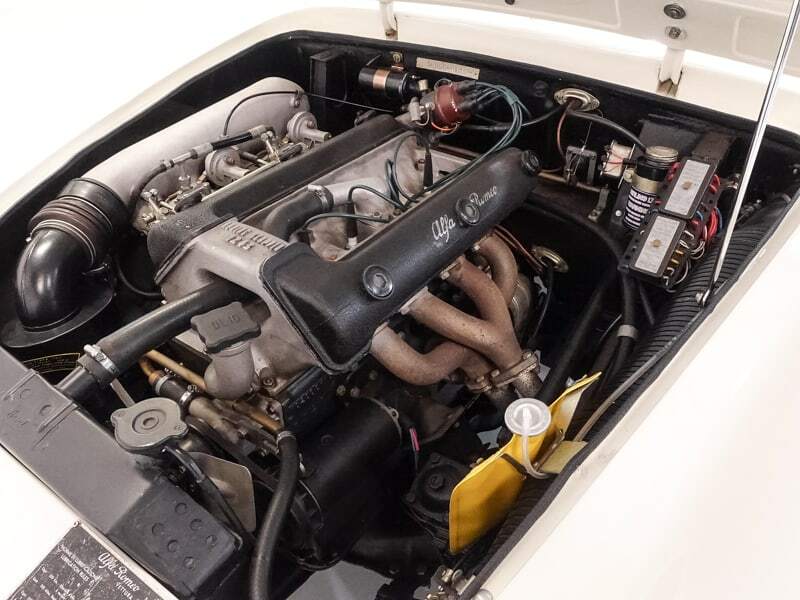 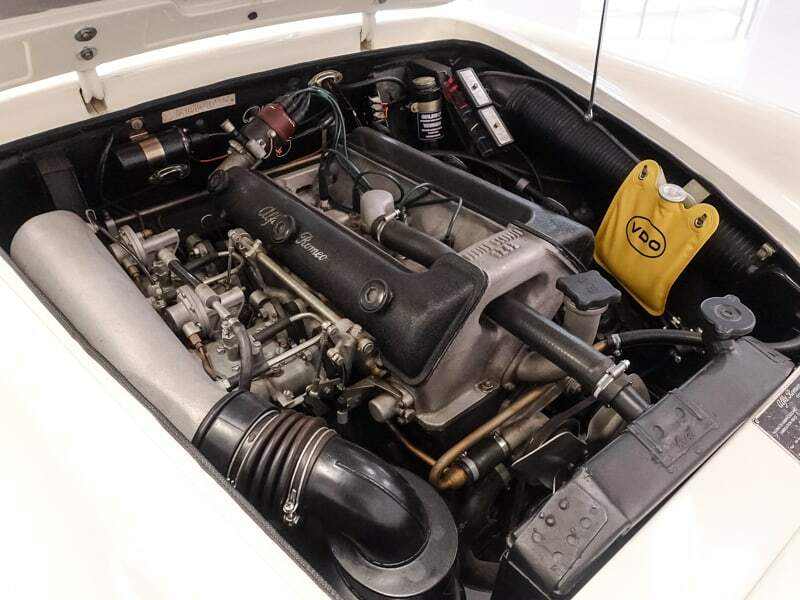 All 2000 series cars featured the dual overhead cam 1,975cc engine that produced 131 horsepower, however it was the Spider, with its sporty design and floor mounted fully synchronized 5-speed gearbox, which was capable of over 100 mph. 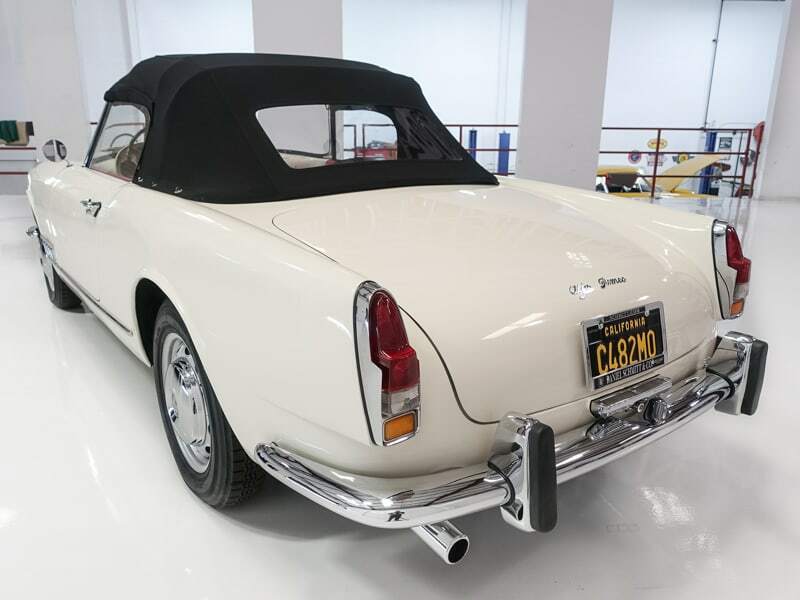 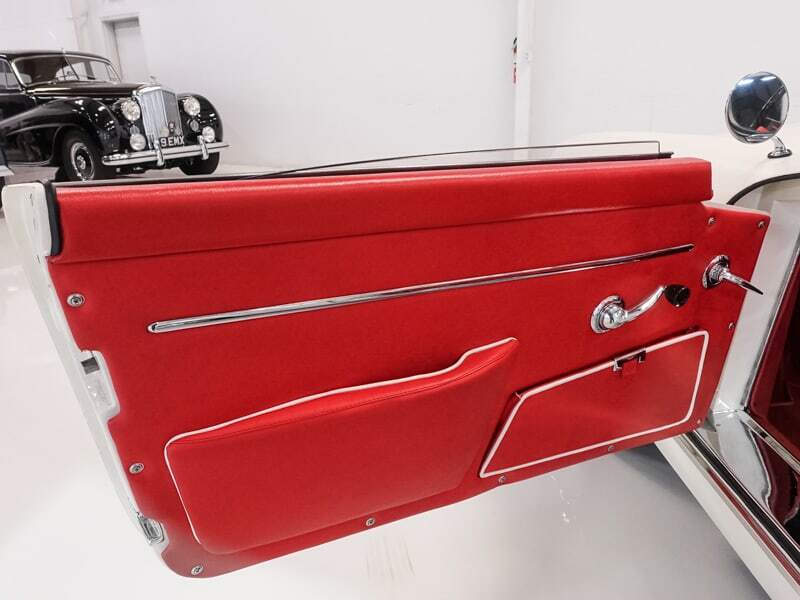 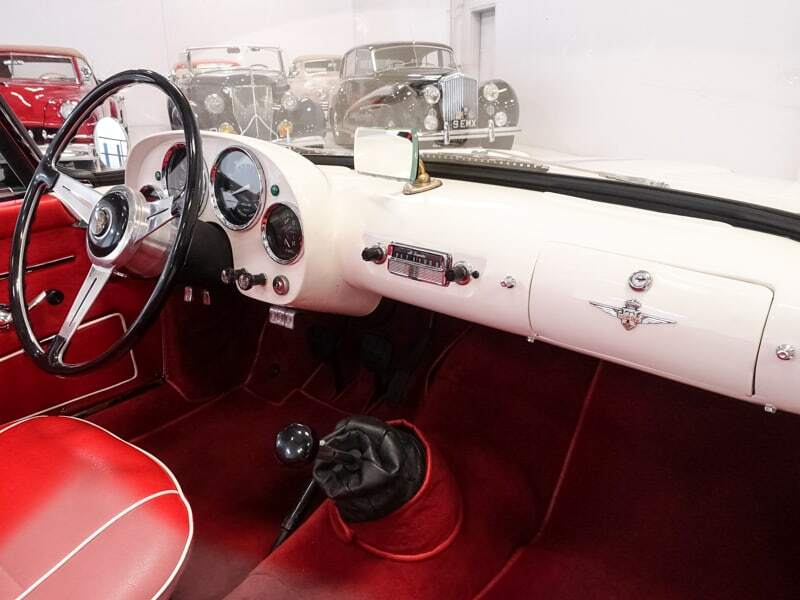 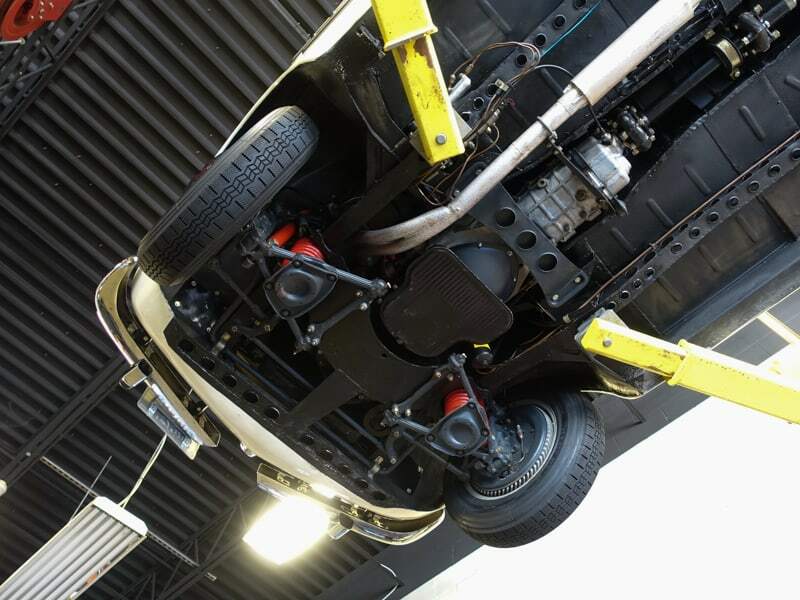 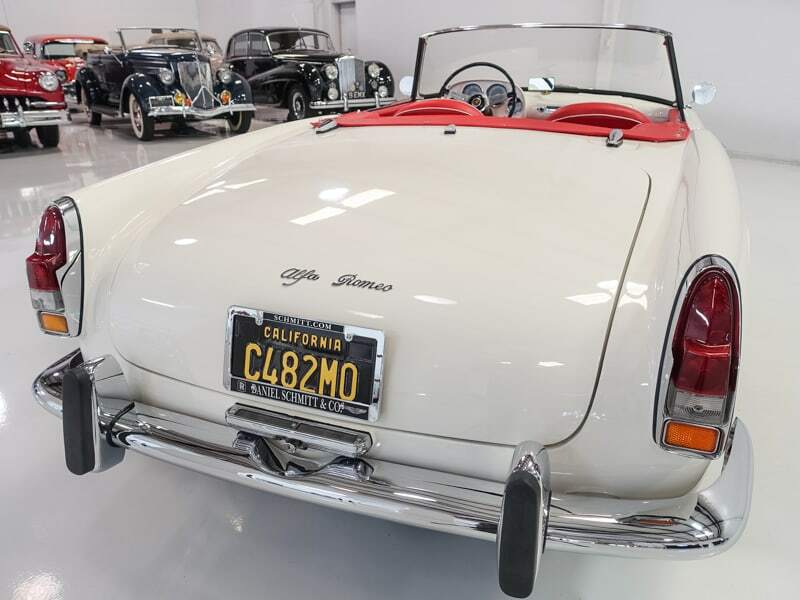 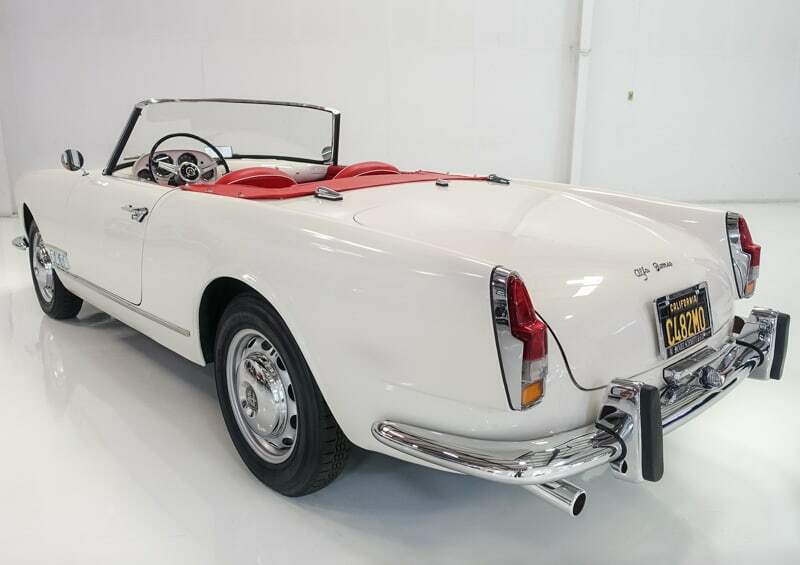 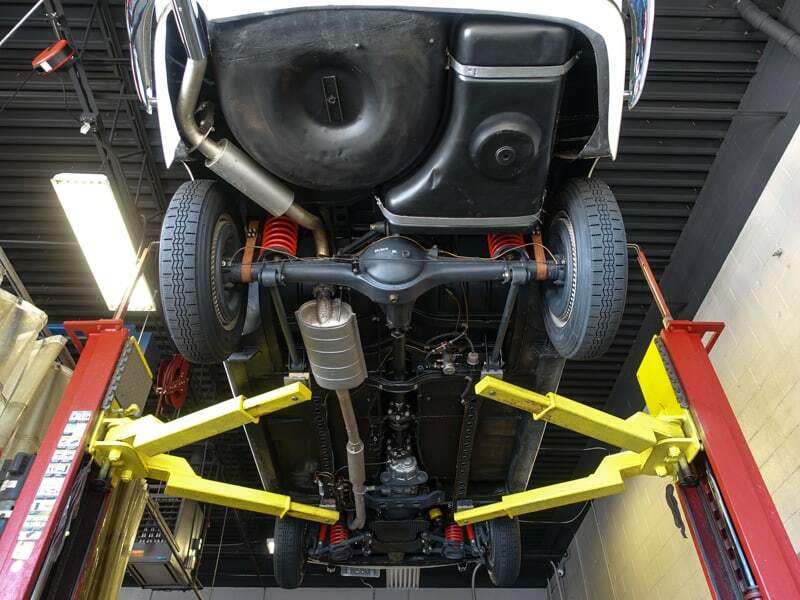 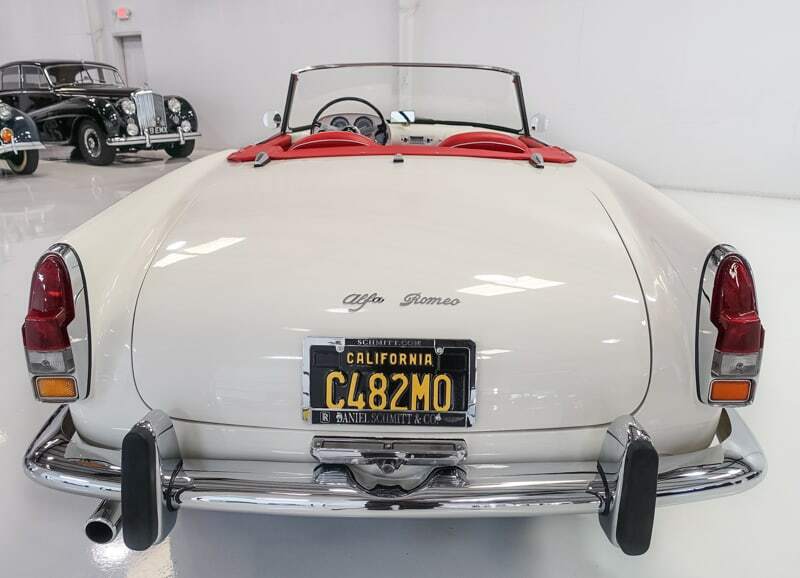 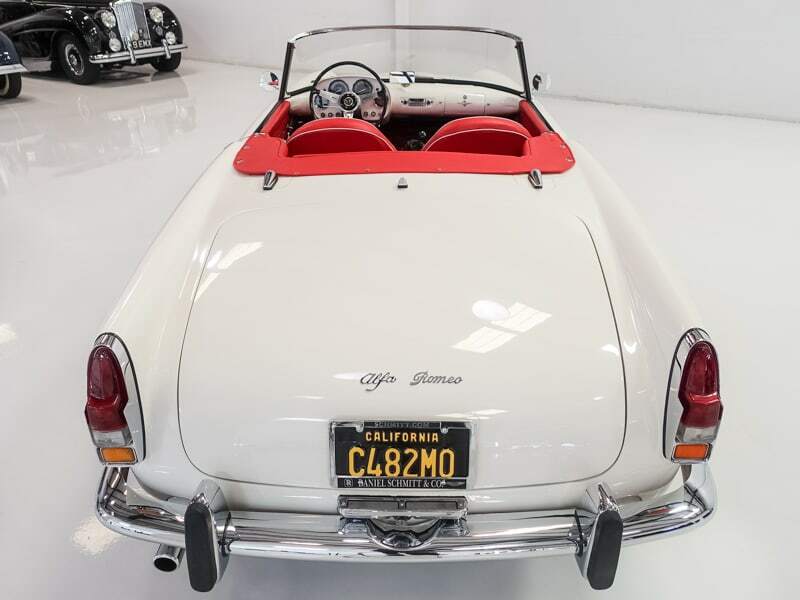 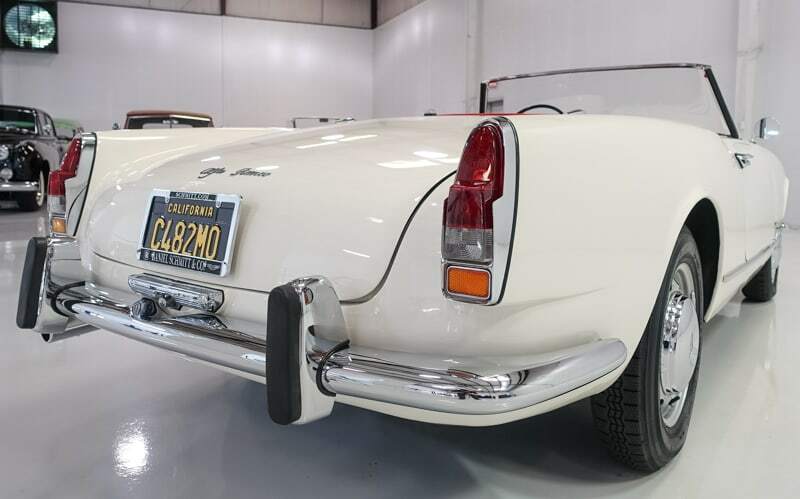 With stunning lightweight coachwork, outstanding performance and low production numbers, it is no surprise why the 2000 Spider has become the most desirable model with collectors and enthusiasts today.